Are you still looking for ideas for your Valentine's Day? If you like the outdoors and unexpected adventures, then we have the perfect place for you and your loved one this Valentine's Day! Check out this great video highlighting Whiting Forest of Dow Gardens! 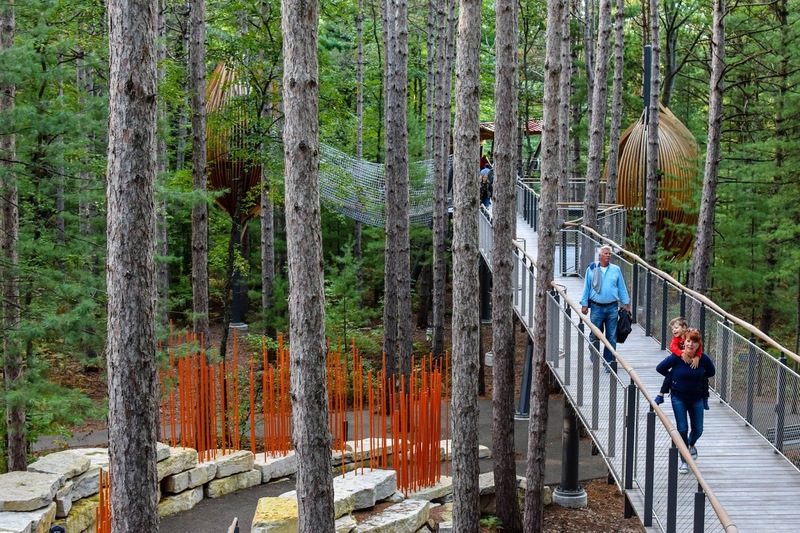 Whiting Forest offers not only the longest canopy walks in the nation, it also gives visitors a bird's-eye view of nature & is designed to be accessible for all ages & abilities & open in every season! "Whiting Forest of Dow Gardens features 54 acres of woodlands, ponds, apple orchard, meadows and stream. Guests of all ages and abilities are immersed in the forest on the nation's longest canopy walk, 1,400 feet long. The Canopy Walk has three arms, each end at a unique viewing platform, including views of a forest pond from 25 feet up, a large cargo net in a grove of spruce trees at 25 feet high, and an orchard view which includes a viewing platform with a glass floor and railings at 40 feet high. Other features include a playground, apple orchard, Whiting Forest Cafe, restoration of Snake Creek, and two pedestrian bridges." Plan a day of fun & adventure exploring the Whiting Forest & the Dow Gardens! While in Midland, enjoy the many unique local stores, boutiques & coffee shops scattered throughout. 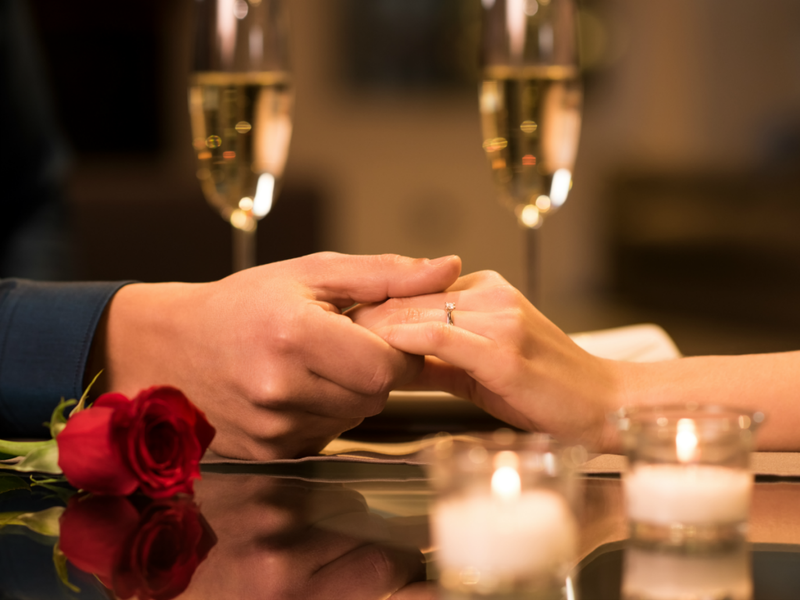 Round out your day with a romantic evening dinner at one of our many amazing local restaurants. Finally, come back to the Historic Webster House & relax with your favorite glass of wine, all complimentary, by one of our many fireplaces. End your night cuddling up in our luxurious cozy queen beds and wake up to the smell of our delicious gourmet breakfast! The best part is that we are only a short 27 minute drive away from Midland! 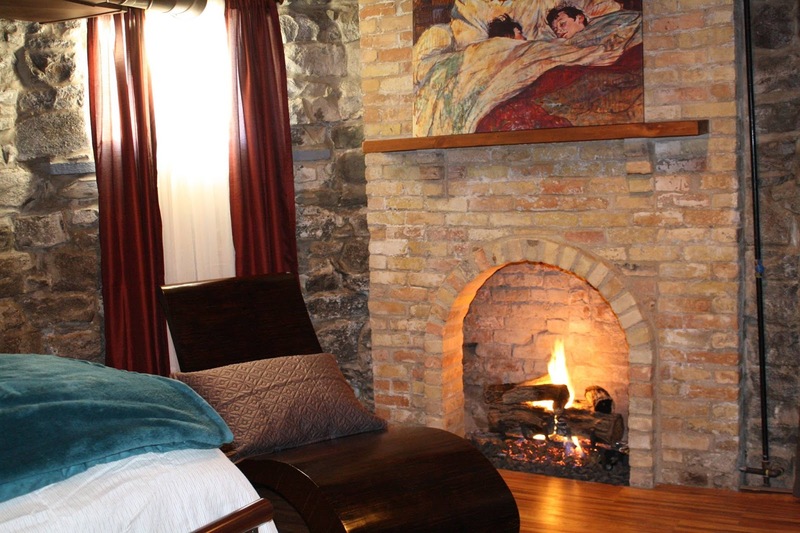 Located in beautiful Bay City, Michigan, our luxurious Bed & Breakfast takes vacationing to a whole new level. Nestled in the city's historic district just blocks from a quaint but bustling riverfront downtown, the three-story house is full of history and modern amenities that are sure to make your visit memorable. Experience historic luxury today by visiting our B&B. You deserve the best. You deserve The Webster. 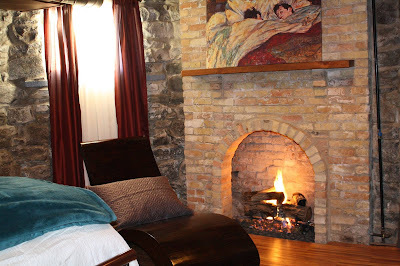 THE HISTORIC WEBSTER HOUSE BED & BREAKFAST INN - 900 5TH ST, BAY CITY, MI - (989) 316-2552 . Simple theme. Theme images by Gintare Marcel. Powered by Blogger.